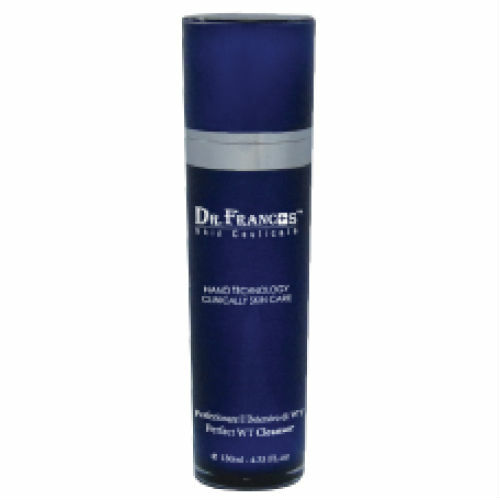 SKU: DRF01 Categories: Beauty, Face Cleanser, Whitening Brands: Dr Francis. 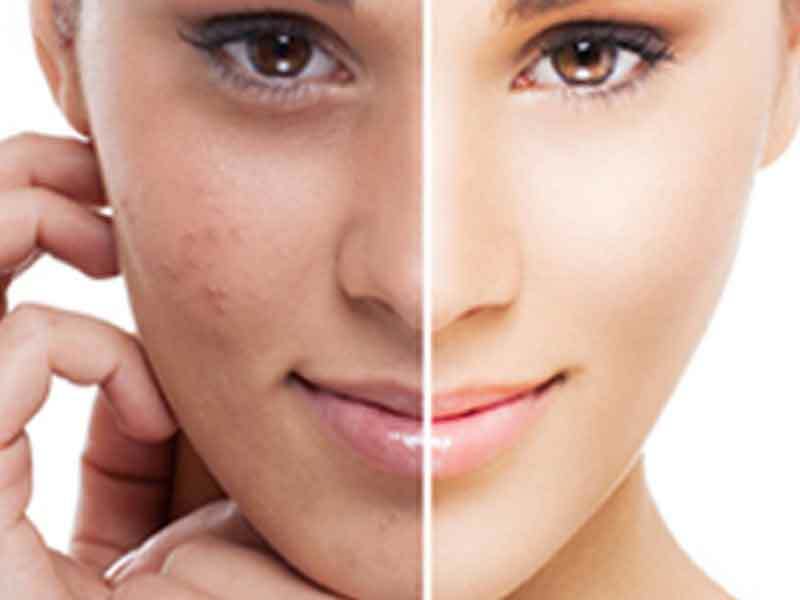 ‘ pplication of Dr Francis medical and skincare products, enabling you to be completely improving and achieving therapeutic effects such as Whitening, lightening pigmentation; Delicates and softens skin, restoring rejuvenation and radiance; Replenishing hydration, moisturizing and nourishing; Removing blemishes, blackheads, pimples; Anti-oxidant and slower down aging, anti-allergy; Strengthening skin elasticity, eliminating wrinkles; Activating cells, speeding up metabolism. The highly indulgent, high-performance skin care combines the best Dr Francis of advanced dermatological research with the most sensually pleasing formulation ever. Targeting both the internal and external courses of problem are fatigue, revolutionary new ingredients work in synergy with the skin’s own natural rhythms to revitalize normal, dry and problem skin. And richly fulfilling textures and an exclusive, delicate scent enrobe the senses in pleasure to revitalize the mind. Containing unique quality of peptides, vitamins, phyto active elements, Caviar Q10 yeasts co-enzymes and stem cell in formulations, which are able to activate the regenerating cycle and awaken natural cellular energy, effectively processing in metabolism and skin elasticity as well as firmness. Penetrating the skin indulging the senses and stimulating the imagination, Dr Francis offers the most sensually satisfying way to experience a technologies breakthrough.